Do Not Allow your children to play with phones or tablets in Church. Do Not Allow your children to run up & down the church aisles or in the upper Mezzanine. Do Not Leave your children to play in the Basement, Mezzanine or outside during services. Do Not Allow your children to scream, yell or throw toys in the Baptistery/Crying room. Do Not Leave your children unattended at church – a parent should always be present. Remind your children that they are in the House of God, and of their proper behaviour. Keep your children standing next to you to set a good example – NOT next to a friend to chat. 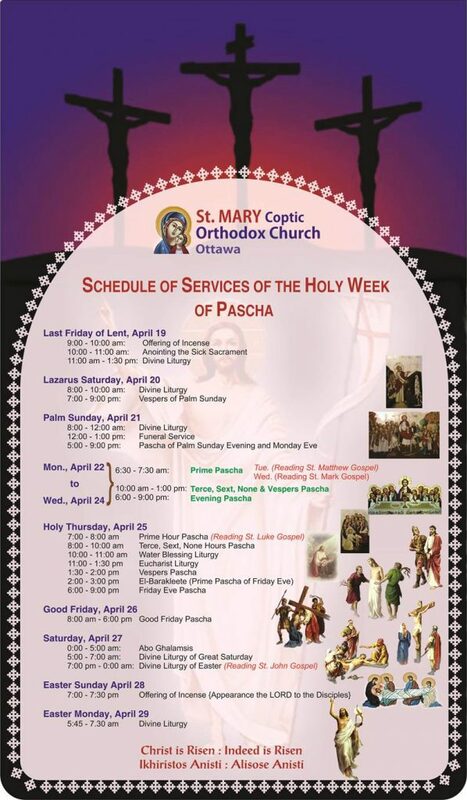 Help your children to follow the service on the screens, or use a children’s Picture Liturgy Book. Bring quiet plush toys for young children to hold during services. Bring colouring books for children to colour quietly when they need a break. Take children out of the church when they need a change of setting but then bring them back. Fathers, serve as deacons with your children – this is a great example & blessing. Through patience & good examples of their parents, children will see the importance of worship & delight in being present in the house of God. Kindly make sure to only park in designated parking spots at the church without blocking other vehicles. There are additional parking spaces at the nearby Knoxdale School (just south of the church) on evenings and weekends. Thank you. 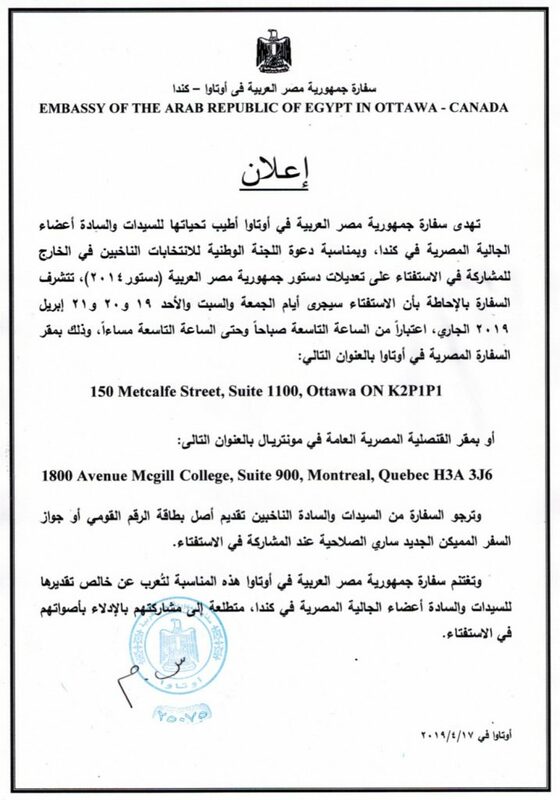 The National Elections Committee invites members of the Egyptian Congregation in Canada to participate in the referendum on the revisions of the Egyptian Constitution (2014 Constitution). To vote, one is required to present the original national identity card, or a new valid passport. The Embassy greets you all and is looking forward to your participation in this referendum. 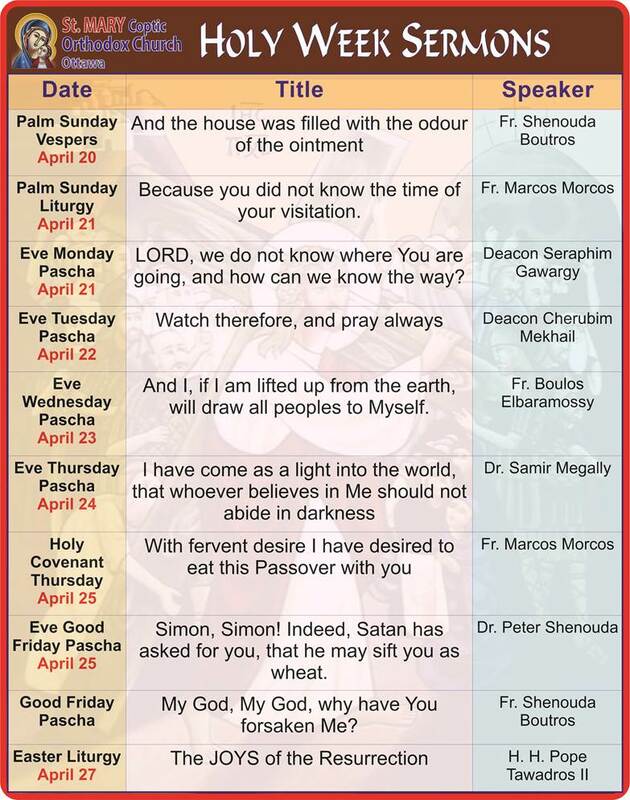 The Church invites all newcomers (five years or less) and anyone interested to meet newcomers. This session is for acquaintance information sharing and presentation on various subjects of importance to newcomers. 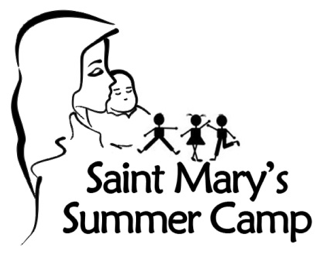 At St. Mary Summer Camp, we look for highly energetic students with initiative and drive, who are looking for an opportunity to gain valuable experience and develop their competencies through challenging assignments while working as part of a great team. We believe students entering the workplace are the very people who will help us in the development of work with kid’s strategies.